30 | March | 2011 | Creating "Franken Frog"
The process of bringing a story to life. Hey there! Thanks for dropping by Creating "Franken Frog"! Take a look around and grab the RSS feed to stay updated. See you around! 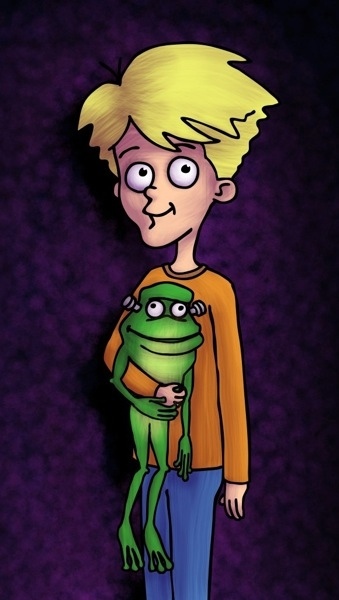 Here is a concept sketch of the main character who rescues Franken Frog from dissection.